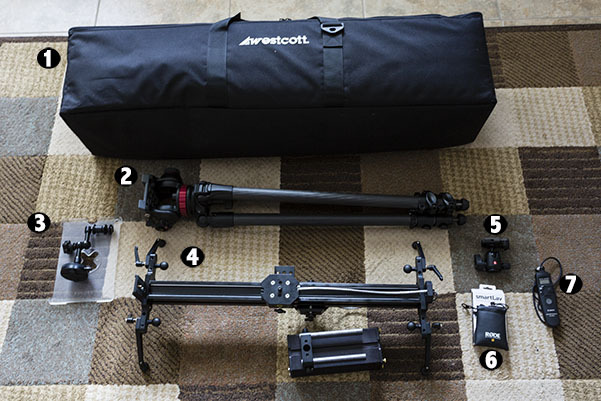 This entry was posted in Products and tagged Canon, Cinevate, manfrotto, real estate video, Rode, Spiderlite, TD6, Tether Tools, westcott. Bookmark the permalink. Reblogged this on Orlando Travel Photography.